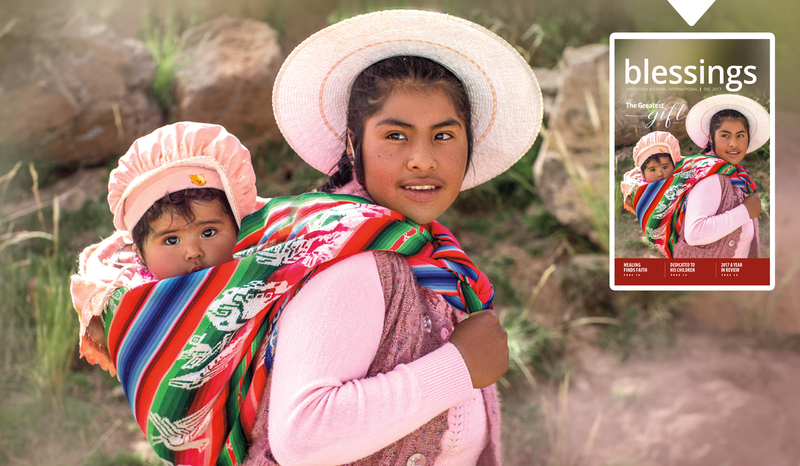 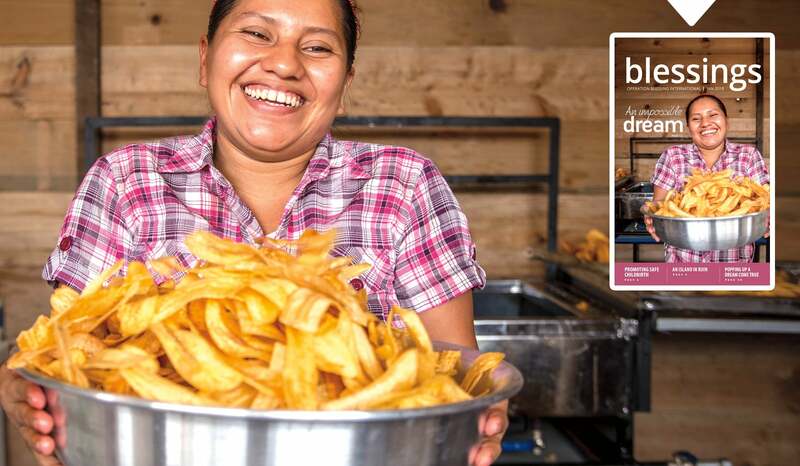 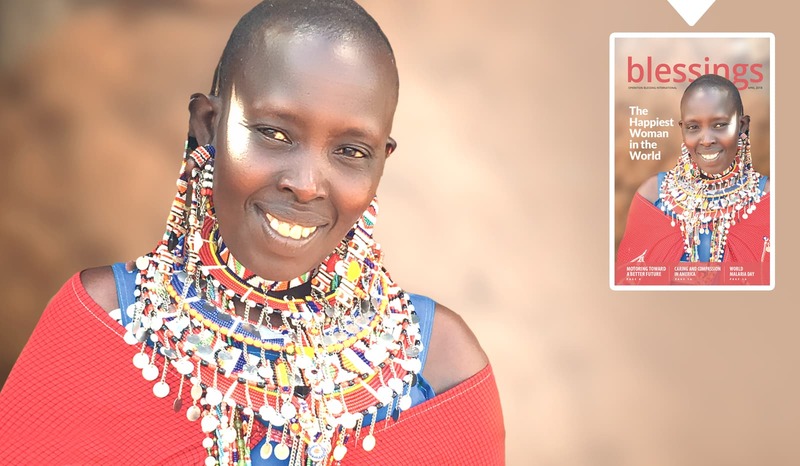 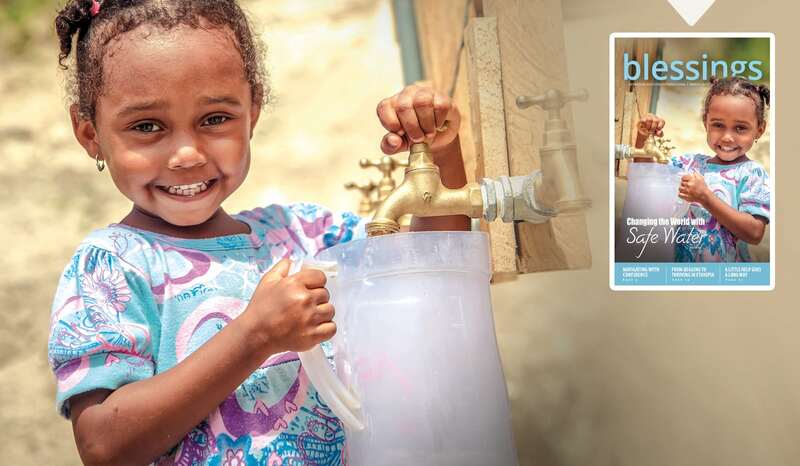 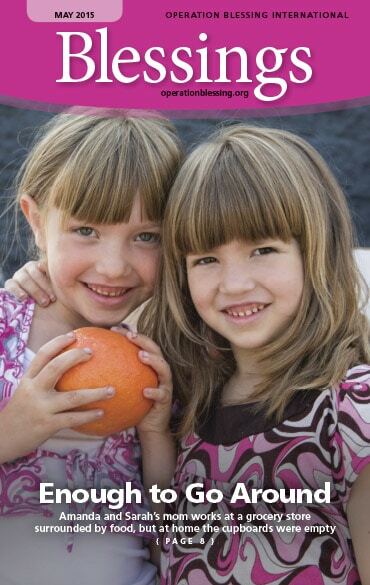 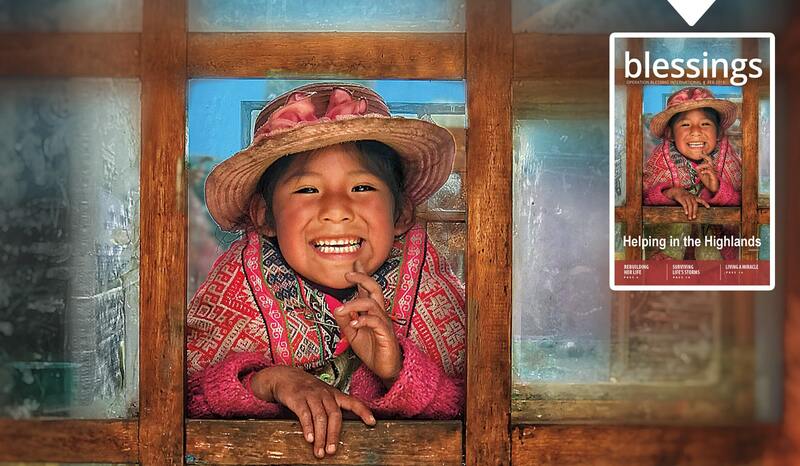 Blessings is a monthly publication of Operation Blessing, sharing timely, inspiring stories of Operation Blessing’s humanitarian relief efforts for families in the United States and around the globe. 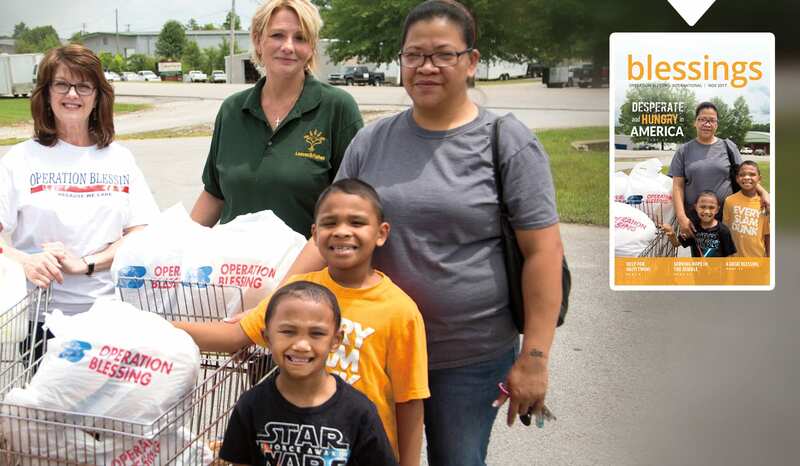 These stories share the hope families receive thanks to the compassion and generosity of Operation Blessing partners. 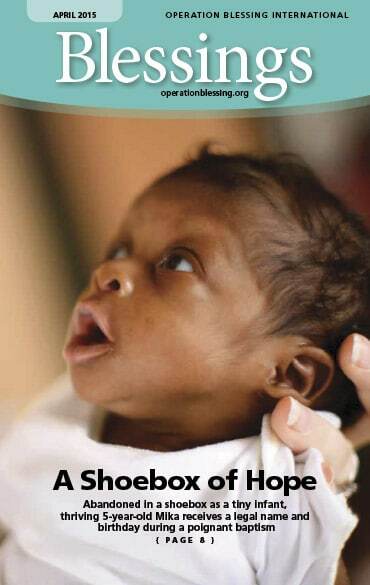 Operation Blessing provides strategic relief in 39 countries around the world on an ongoing basis. 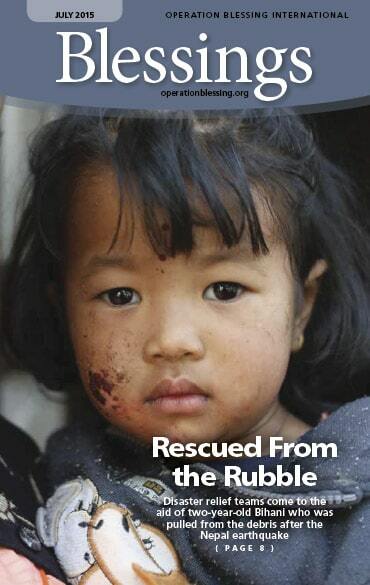 Through core programs of disaster relief, medical aid, hunger relief, vulnerable children and orphan care, safe water and community development, OBI is dedicated to demonstrating God’s love by alleviating human need and suffering in the United States and around the world. 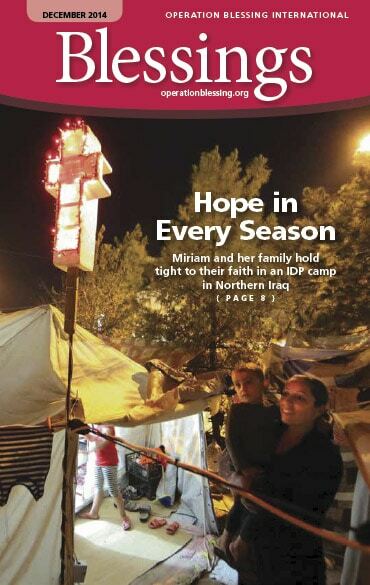 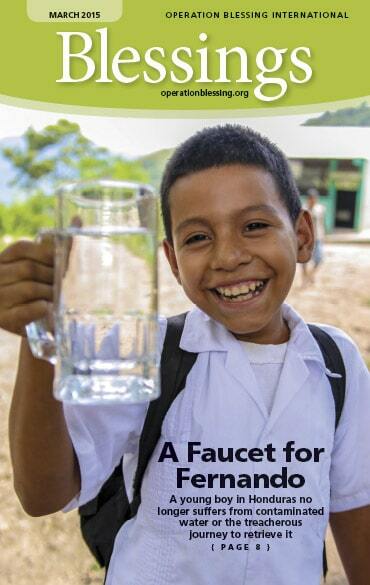 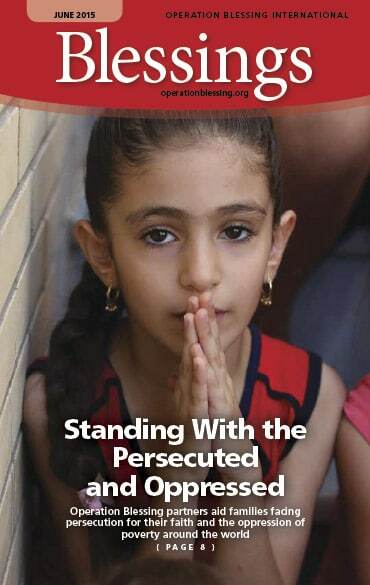 Read past issues of Blessings Magazine.